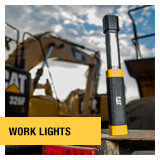 all day and is ready when you need it. 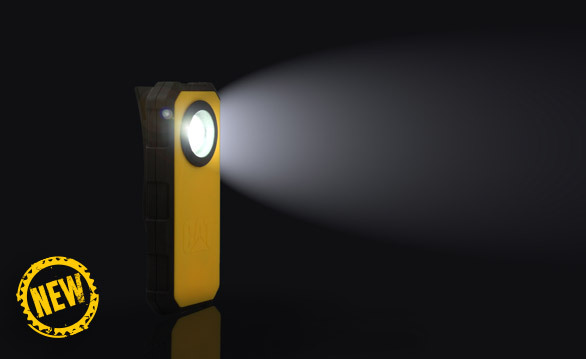 beam, red flood beam and a rear red flasher. 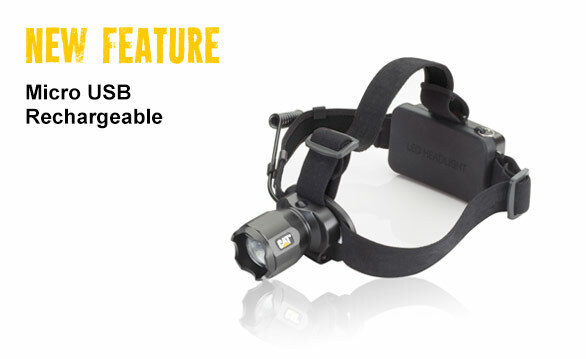 base, and a rechargeable battery. 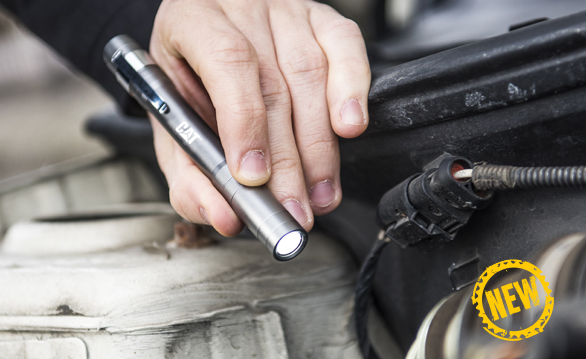 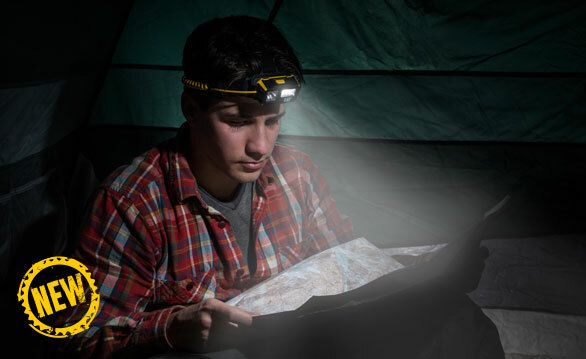 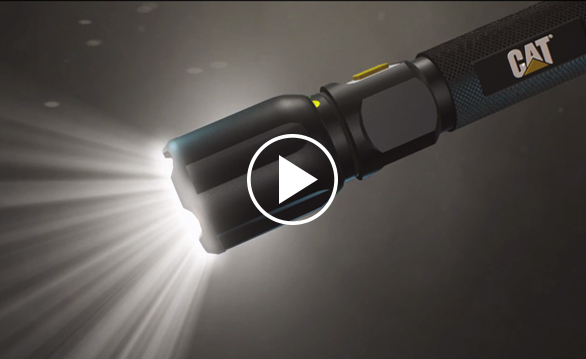 lightweight pocket pen light with you. 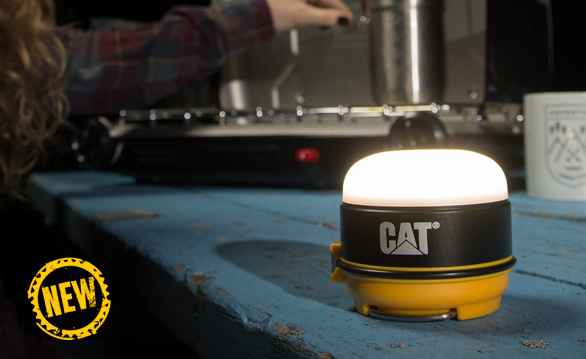 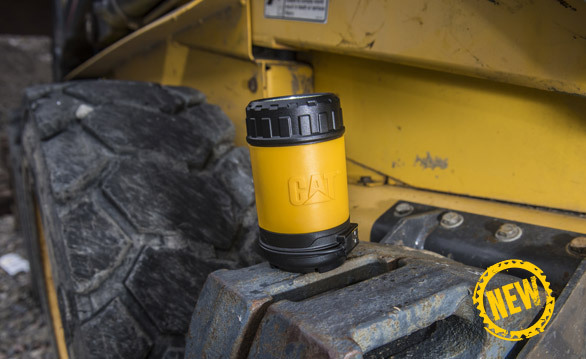 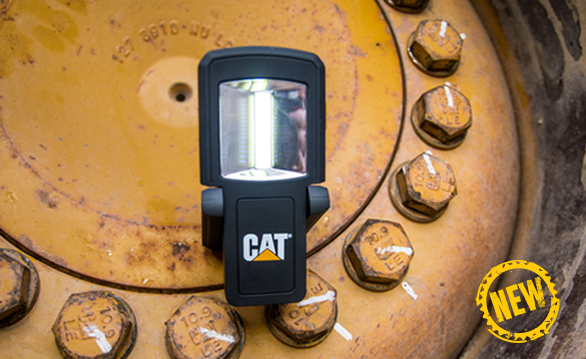 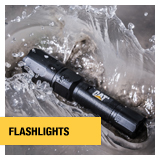 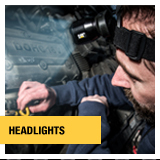 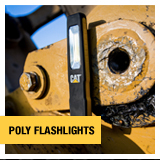 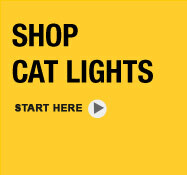 CAT light products make working easier. 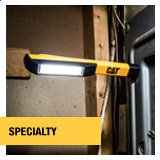 panel and 50 lumens on top beam.